This larger (but not the largest) artificial Boston Fern has 48 fronds, is very versitile and can be used for any event such as prom, stage decor, wooded scene, jungle scene, Prom theme, wedding decor, business events and more. Need something fuller? 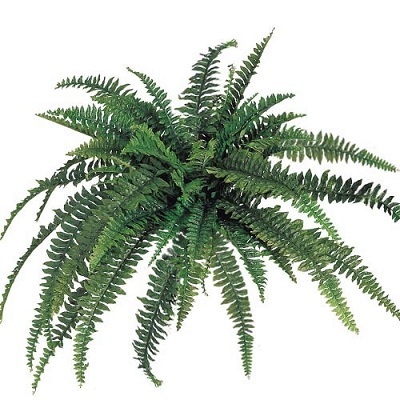 We also carry a 48" Boston Fern with 88 fronds! Mix and Match for different looks and styles.